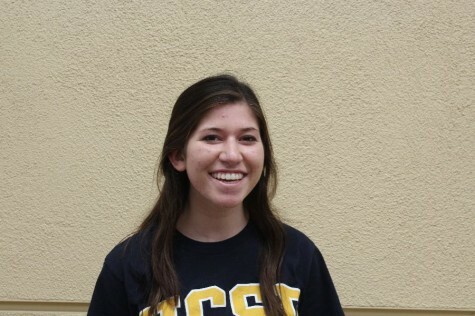 Becca Fradkin is a senior at Carlmont High School and is a second year journalism student. She is part of the social media team for Scot Scoop and helps manage all social media accounts. She enjoys spending time with her friends, family, and dog.